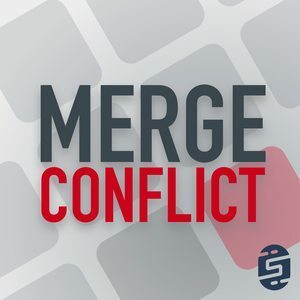 We found 3 episodes of Merge Conflict with the tag “continuous integration”. DevOps, that is right Developer Operations, all the things that you don't want to do manually, so you automate them! This week we talk about build, test, and deploy for all of your mobile applications and .NET libraries.